*The MORE classes you do in a row, the FASTER you'll see results... especially in the beginning!! We are always striving to make our class atmosphere better, thus, Check-in counter will be closed when the class time starts. Arrive 10-15 minutes prior the class is suggested. Packages are non- transferable, non-refundable. 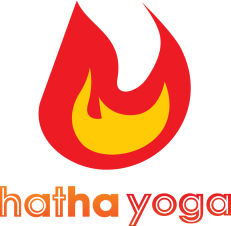 Hatha Yoga Taipei reserves the right to provide the service and change the fees.